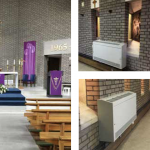 HeatinGlobal provide design and planning services for church heating systems throughout the UK. 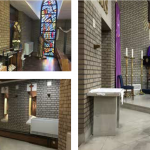 Our systems are fully bespoke, and tailored to each individual churches exacting requirements. 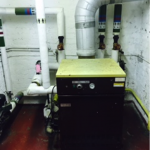 There are many contributing factors which determine the type of heating system we would implement into your church, this includes the size of the church, the number of rooms, the size of the open spaces, the current heating and insulation measures, and many other contributors. Our highly experienced team of engineers will design and plan your system from the ground up. Having many years of experience, and hundreds of happy clients under our belts, we use our expertise to design and build the perfect system for your church. We supply all of the components, including boilers and pipe-work, and complete all of the installation work ourselves.